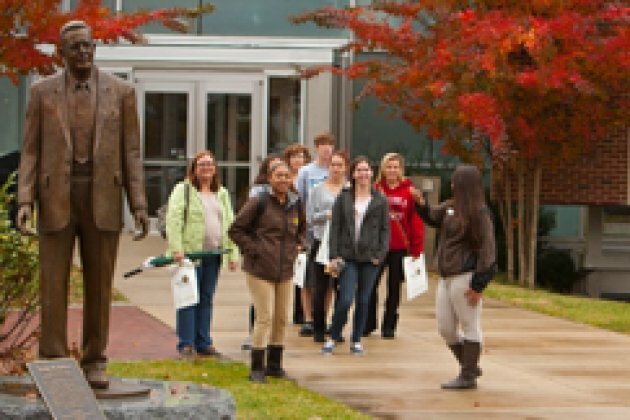 We are thrilled that you’re interested in attending Rowan University. With 82,000+ alumni and over 90 years of history, you are in good company in your choice to join the Rowan family. With a streamlined application process, affordable tuition, strong academic programs and vibrant campus life, your decision to apply to Rowan is a wise one. 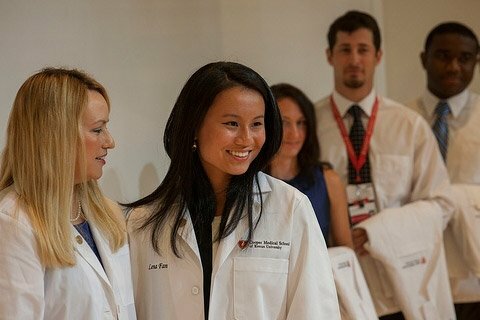 Attend one of our many guided campus tours or open houses – or take a virtual tour today. A visit is the best way to learn about our academic programs, meet professors and observe campus life. Our financial aid counselors are available to discuss financing options with you and to help guide you through the process of applying for funding for your education. 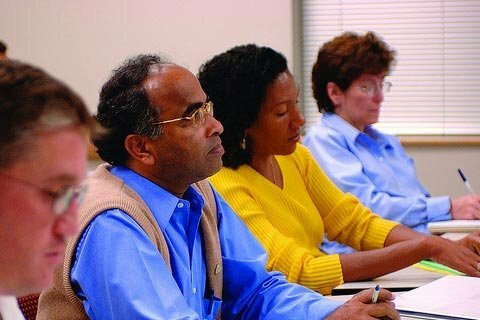 Graduate programs and professional development opportunities offered through Rowan Global are delivered online with accelerated coursework, in person on or off campus, or through a hybrid approach. Just one of two universities that house two medical schools, Rowan contributes to the future of healthcare across the nation. Our International Center provides information and guidance for students seeking F1 student status and continues to serve as a resource for international students once they join the Rowan community. 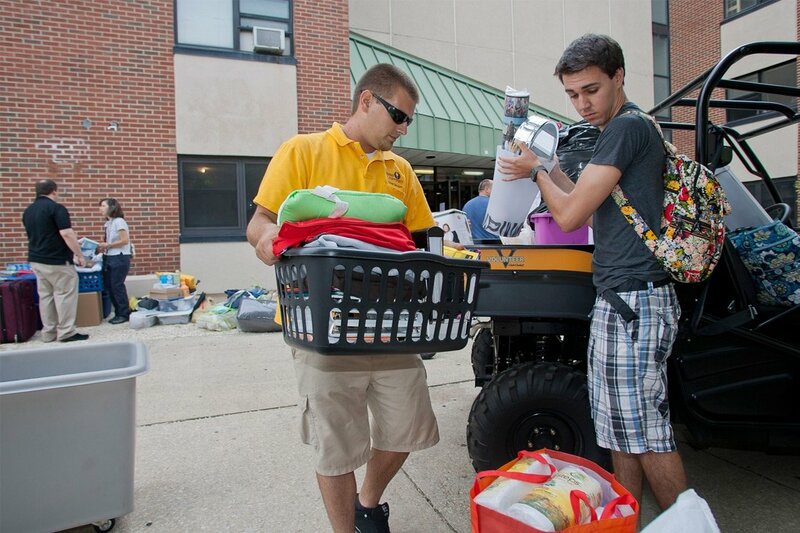 Join our robust transfer student population to earn an affordable, valuable bachelor’s degree from Rowan. Click here for information about transfer application deadlines and requirements. Rowan degrees are in the top 35% for return on investment and our graduates enjoy low debt-to-income ratio, making Rowan degrees a more affordable choice. We offer educational programs through innovative delivery modes, including accelerated online formats, off-campus partnerships or a hybrid online/in-person approach. 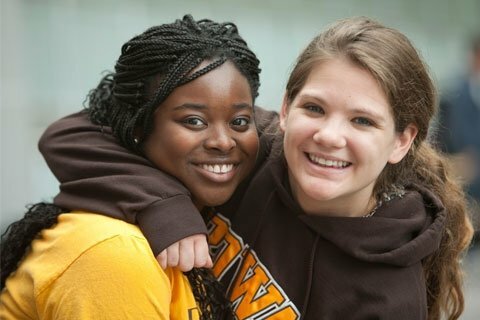 Rowan offers special programs and services to assist students facing significant economic or educational disadvantages. We strive to make a Rowan education accessible and affordable.